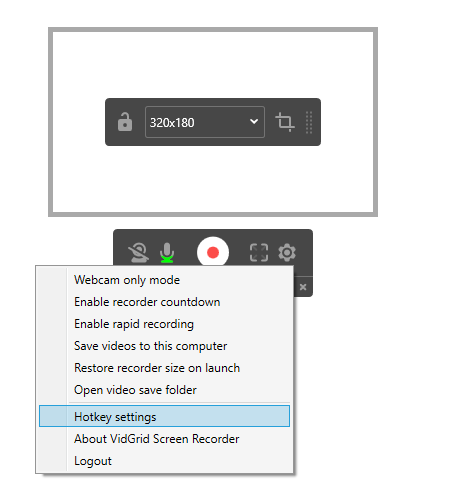 Recording video is a breeze with Hotkeys. Pro Tip: Hide the recorder bar in your final produced video. 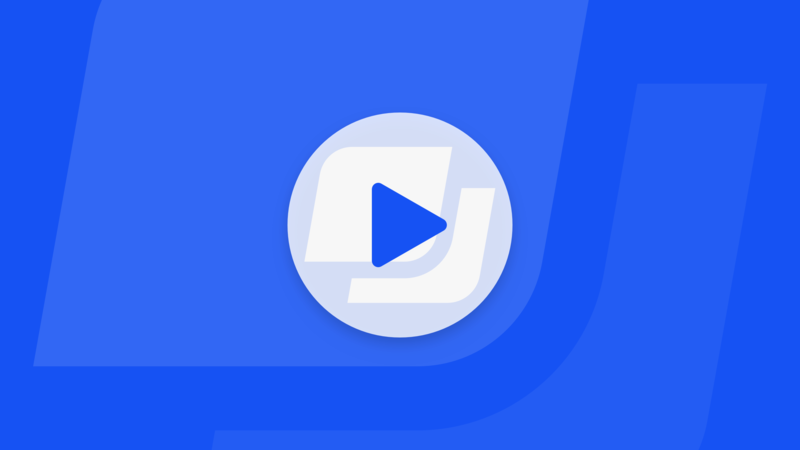 Use Shift+Alt+M to minimize the record during countdown. 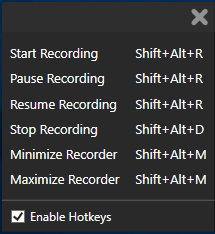 Shift+Alt+R will pause the recorder at anytime or Shift+Alt+D will end the recording and automatically bring up your recorder to name it.